Shop interest free for everything from a new 3D-TV, fridge, bed or even some jewellery.¹ Apply now for a Gem® Visa card and get a response in less than 60 seconds. Once you're pre-approved, you can shop straight away with your account number at thousands of stores. Why wait? Make it yours today with Gem Visa interest free. Shop interest free for everything from a brand new couch to a full dining suite.¹ Apply now for a Gem® Visa card and get a response in less than 60 seconds. Once you're pre-approved, find your nearest Super A-mart store where you can shop interest free. Shop interest free for everything from carpet, rugs, flooring and blinds.¹ Apply now for a Gem® Visa card and get a response in less than 60 seconds. Once you're pre-approved, find your nearest Carpet Court store where you can shop interest free. 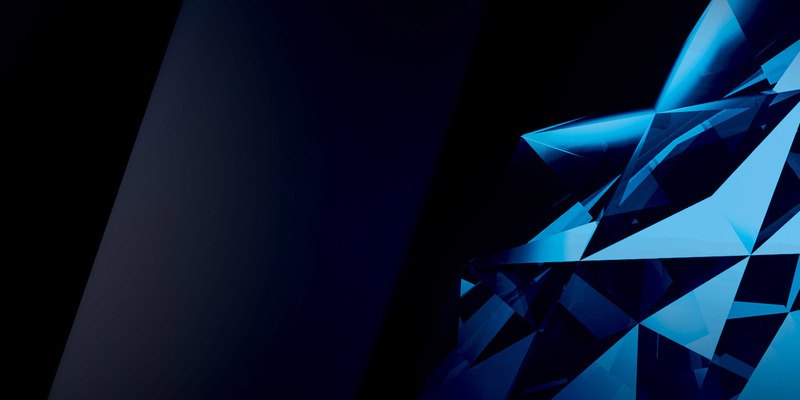 Shop interest free for everything from a brand new watch to a diamond ring.¹ Apply now for a Gem® Visa card and get a response in less than 60 seconds. Once you're pre-approved, find your nearest Michael Hill store where you can shop interest free. Once you're pre-approved, find your nearest Bay Leather Republic store where you can shop interest free. Once you're pre-approved, find your nearest Furniture One store where you can shop interest free. 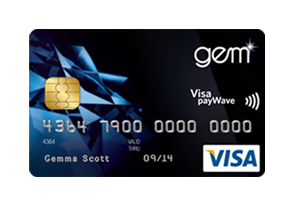 Shop interest free for everything from a brand new 3D-TV to a fridge.¹ Apply now for a Gem® Visa card and get a response in less than 60 seconds. Once you're pre-approved, find your nearest Retravision store where you can shop interest free. Shop interest free for everything from a brand new bed or mattress to a new bedroom suite.¹ Apply now for a Gem® Visa card and get a response in less than 60 seconds. Once you're pre-approved, find your nearest Forty Winks store where you can shop interest free. Once you're pre-approved, find your nearest Sleep City store where you can shop interest free. Once you're pre-approved, find your nearest Freedom store where you can shop interest free. Once you're pre-approved, find your nearest Everyday Living store where you can shop interest free. Shop interest free for everything from a brand new set of tyres or even some wheels.¹ Apply now for a Gem® Visa card and get a response in less than 60 seconds. Once you're pre-approved, find your nearest Bob Jane store where you can shop interest free. Once you're pre-approved, find your nearest The Good Guys store where you can shop interest free. Once you're pre-approved, find your nearest Kambos store where you can shop interest free. Shop interest free for everything from a new treadmill to a home gym.¹ Apply now for a Gem® Visa card and get a response in less than 60 seconds. Once you're pre-approved, find your nearest Workout World store where you can shop interest free. Shop interest free for tyres and wheels today.¹ Apply now for a Gem® Visa card and get a response in less than 60 seconds. Once you're pre-approved, find your nearest Ian Diffen store where you can shop interest free. Once you're pre-approved, find your nearest City Discount Tyres store where you can shop interest free. Shop interest free for furniture today.¹ Apply now for a Gem® Visa card and get a response in less than 60 seconds. Once you're pre-approved, find your nearest Early Settler or Recollections store where you can shop interest free. Planning to buy new furniture? King Furniture offers interest free terms that make your next furniture purchase easy, manageable and affordable. Once you're pre-approved, find your nearest King Furniture store where you can shop interest free. Why wait? Make it your today with Gem Visa interest free. Are you a permanent resident of Australia?